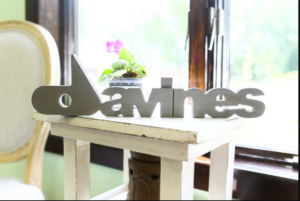 We now carry a full line of Davines products! Stop in today and pick up your favorites! Create Salon can also put together a gift package for that special someone.